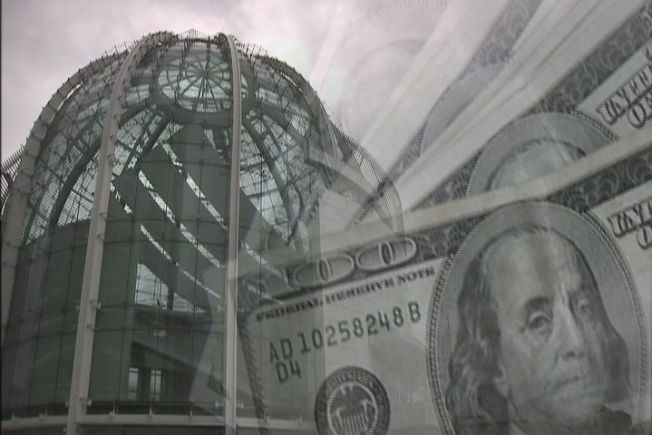 Attorney General Kamala Harris has authorized a pension reform lawsuit against the city of San Jose that cites an NBC Bay Area investigation. Attorney General Kamala Harris has authorized the Police Officers' Association's lawsuit filed against the City of San Jose over Measure B to move forward; the lawsuit cites an NBC Bay Area investigation. The lawsuit claims the city did not negotiate with unions in good faith before putting Measure B (the mayor's pension reform measure) on the ballot last June. It also claims the city refused to return to the bargaining table after the city's financial outlook improved and that the city deliberately overstated future pension liabilities to exaggerate the need for pension reform and rally support for Measure B. The lawsuit points to an NBC Bay Area report as an example of how Mayor Reed used inflated numbers. The NBC Bay Area investigation exposed Mayor Chuck Reed used an exaggerated and made-up pension projection of $650 million to sell a fiscal emergency and force drastic concessions from unions. The Investigative Unit uncovered the number came from Retirement Services Director Russell Crosby, who had no calculations to support it. To view the NBC Bay Area investigation, click here. The Attorney General's approval allows the Police Officers' Association to move forward with the lawsuit in order to determine if the city fulfilled its collective bargaining obligations prior to putting Measure B on the ballot.